To help individuals and organizations achieve their ultimate goals, potential, success, and happiness. 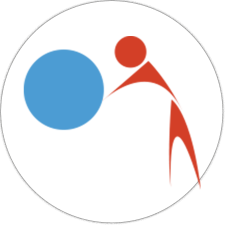 We serve clients at every level of the organization, whether as a trusted adviser, training facilitator, or coach. First, we understand the goals, challenges, and objectives. Second, we design a customized solution to address these needs. Third, we assemble the right GROWTHco professionals to facilitate each event. The fourth step is critical. We ensure implementation and provide accountability by following up with participants all the way through goal achievement. The quality of our facilitators and coaches is the key to our success. Everyone holds diplomas in their respective discipline(s) with real-world experience at the highest levels, from C-level executives helping to advise or develop leadership skills to award-winning television producers and personalities teaching Presentation Skills. Your people will learn and develop their skills from the best subject matter experts available. Integrity, Responsiveness, Reliability, Efficiency, and Accountability are only some of our core values. Our commitment to the success of our clients by delivering actual results is what makes GROWTHco a world-class professional services company. We don’t deliver training. We deliver results. Many other training and development companies offer one-time, prescribed services and universal products that do not cater to individual client needs. We strongly believe that all of our clients’ needs require personal attention and care. GROWTHco is a Level 4 Training & Development Company, meaning we work with each client ongoing until implementation, repetition, and transformation occurs. We recently celebrated our 20th anniversary, thanks to our dedication and commitment to the same values, philosophy, best practices, and demand for excellence we strive to incorporate into the culture of our clients. 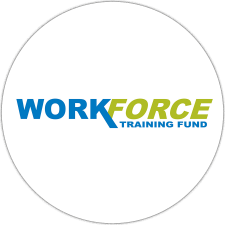 You may be eligible to receive a grant from the Workforce Training Fund for 50% or more of your training costs! As a Registered Training Provider of the Commonwealth of Massachusetts, GROWTHco will help you determine your eligibility and access these funds. 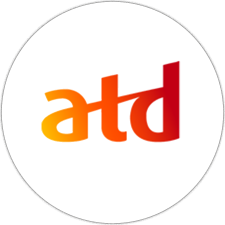 The Association for Talent Development (ATD, formerly ASTD) is the world’s largest association dedicated to those who develop talent in organizations. GROWTHco remains on the forefront of Talent Development techniques, tools, philosophies, and best practices through this content and by attending a variety of ATD conferences held throughout the year.